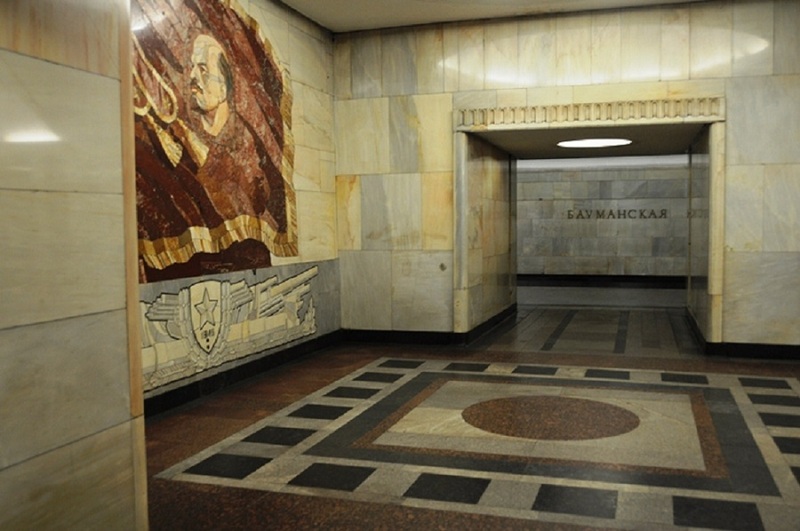 Baumanskaya metro station of Arbatsko-Pokrovskaya line will be closed for entrance from August 7 in the morning rush hours, due to the escalators repairs. 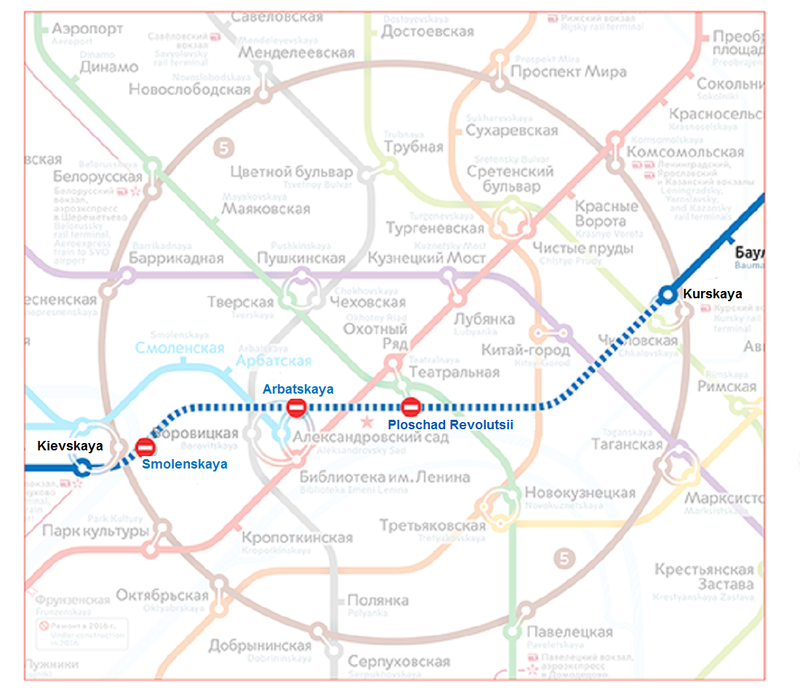 Restriction will last from August 7 to 29 from 07:00 to 10:30. At this time, the station will work only for exitt. 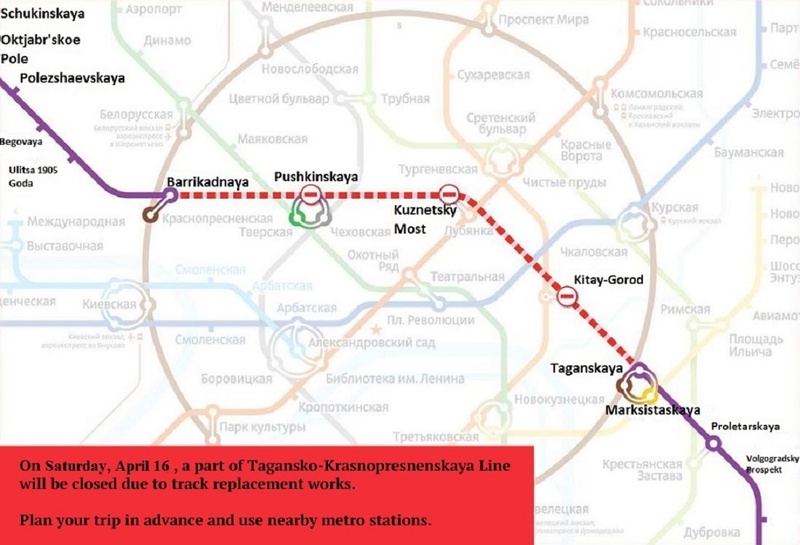 Passengers are advised to use the nearby metro stations. 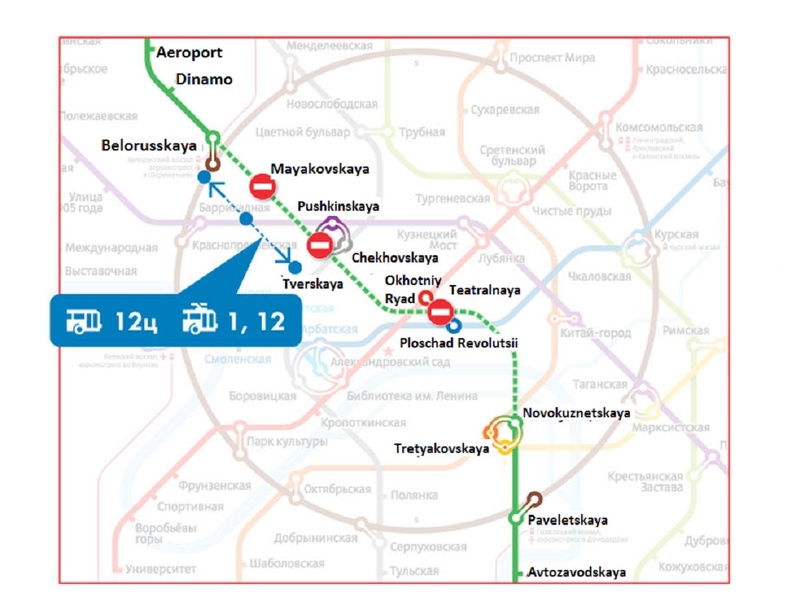 You can reach them by trolleybus routes 22 and 87, as well as trams number 37, 45 and 50.